Your summer vacation could end in disaster if you arrive home and discover that someone has broken into your garage. Door Power can help you secure your garage and keep your home safe while you are away. We offer a wide selection of garage security features that will deter theft and provide safety inside your house. Door Power offers complete carriage garage door installation. 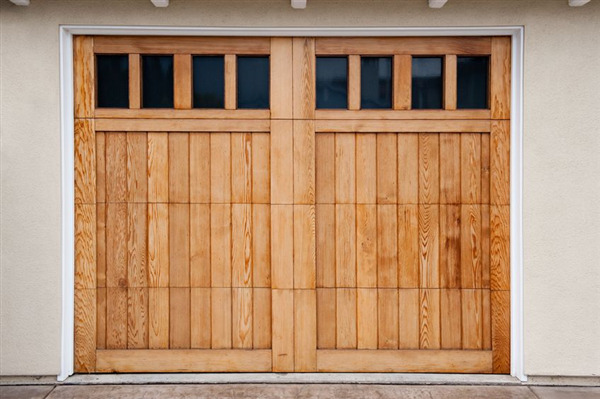 We can remove your old garage doors and replace them with new garage doors to add aesthetic and value to your home. 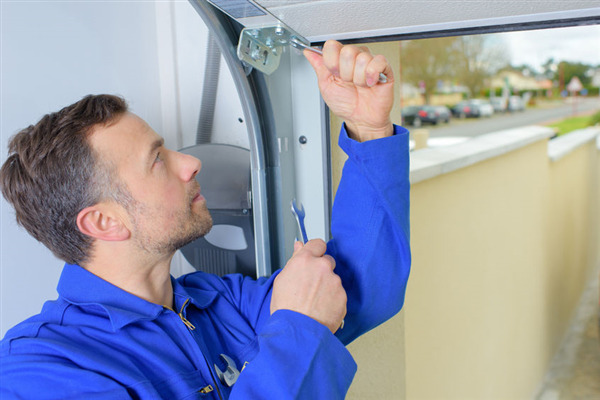 Contact us today to schedule garage door service.